 We offer a unique pharmacy experience. 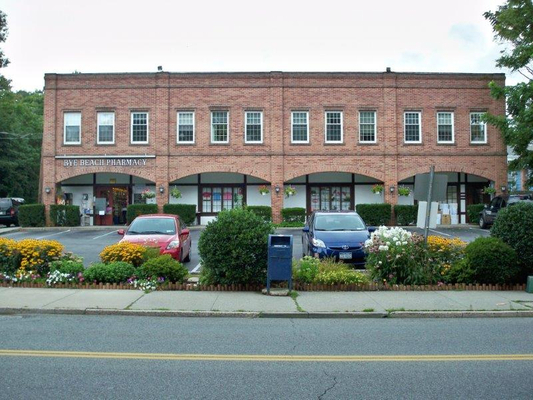 Rye Beach Pharmacy is the only full-service, PCAB Accredited and Wellness pharmacy in Westchester County. 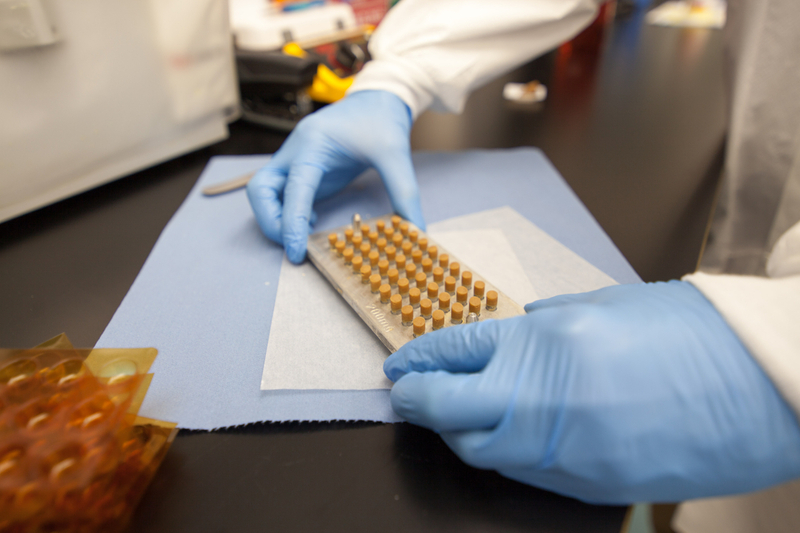 Our staff focuses on helping you achieve Optimal Health through the art of Compounding, Nutritional Supplements, Patient Education and Medication Compliance. 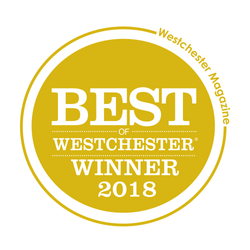 Proud to be a three time winner of the Best of Westchester! Thank you to our loyal customers for making us feel special. We appreciate it.  Looking forward to another year of Optimal Wellness and helping you reach your Health goals. 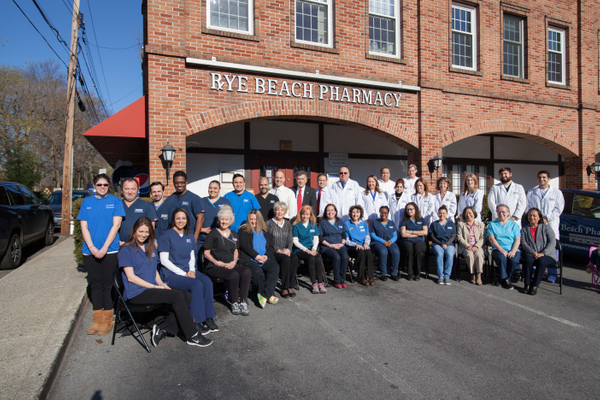 Westchester’s Largest & Best Pharmacy Staff is Ready to Make you Feel Better.  Remember not all compounding pharmacies in Westchester NY accept insurance.